Former Manchester United manager Alex Ferguson will return to the dugout for a charity match to celebrate the 20th anniversary of the team's treble-winning season. Alex Ferguson will return to the dugout for a charity match. Former Manchester United manager Alex Ferguson will return to the dugout for a charity match to celebrate the 20th anniversary of the team’s treble-winning season, the Premier League club said on Saturday. The 77-year-old Scot will take charge of a legends side against Bayern Munich at Old Trafford on May 26. Ferguson, who won the Champions League twice, the Premier League 13 times and five FA Cups with United, had emergency surgery for a brain haemorrhage in May last year but has since recovered and is a regular visitor to Old Trafford on matchdays. 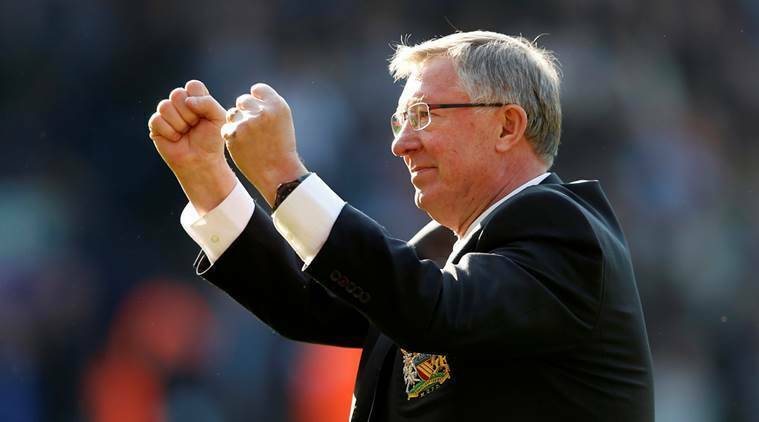 “I’m really looking forward to what will be a special day at Old Trafford,” Ferguson told the club website https://www.manutd.com/en/news/detail/sir-alex-ferguson-returns-to-man-utd-dugout-legends-reunion-v-bayern-munich-26-may-2019. Ole Gunnar Solskjaer, currently United’s interim manager, scored an added-time winner to secure a 2-1 victory over Bayern in the 1999 Champions League final and complete an unprecedented treble, which included the Premier League title and the FA Cup.